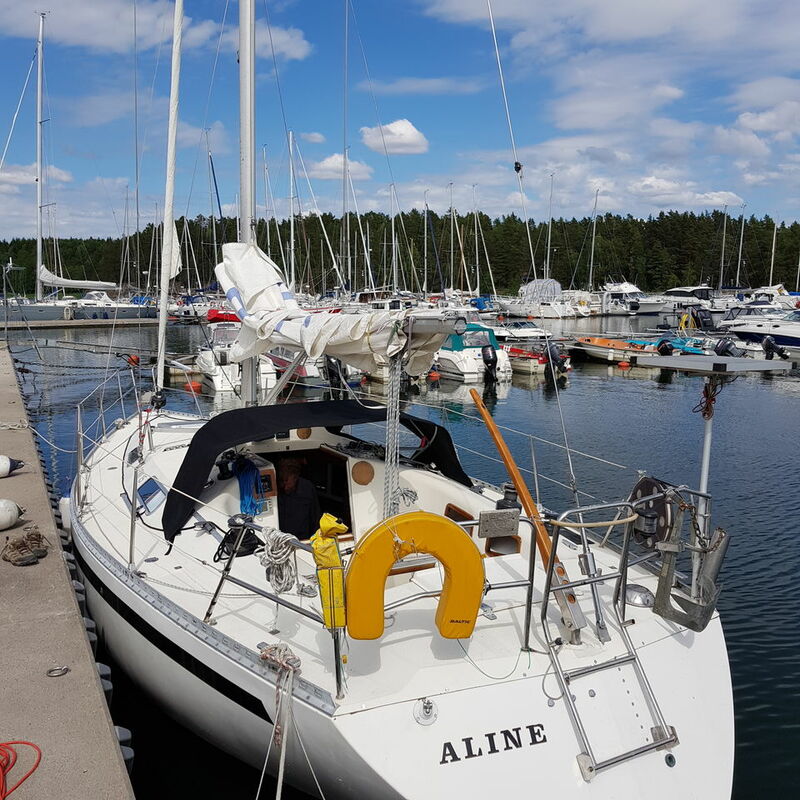 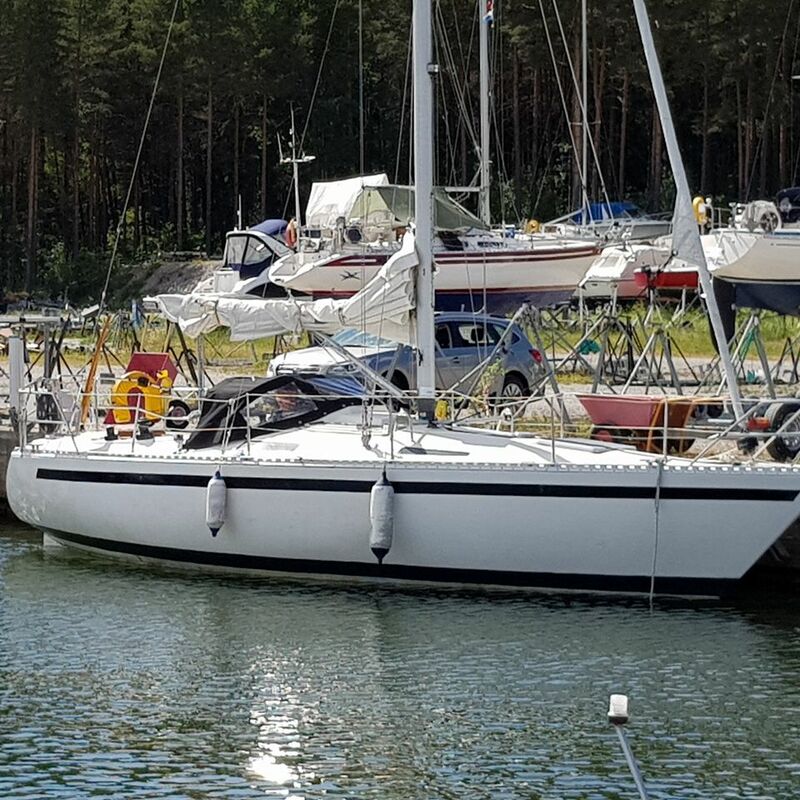 Comfort 32 - ALINE - is a comfortable family sailing yacht. Standing height 1,90. 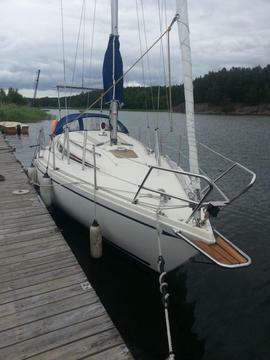 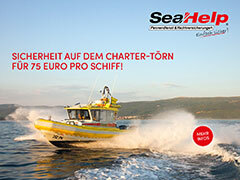 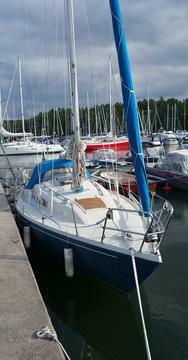 6 beds in three cabins, heater, kitchen with owen, separate head, autopilot, new engine, new sails, furling genua etc.